The first week of the semester is always interesting. First there's more people at uni then there will be for the entire year and during O-Week there are numerous of stalls wanting you to sign up. There is also free stuff which is what I like to hunt out. This year the stalls overflowed into Albert Park and as I was walking through I got given this which was cool. 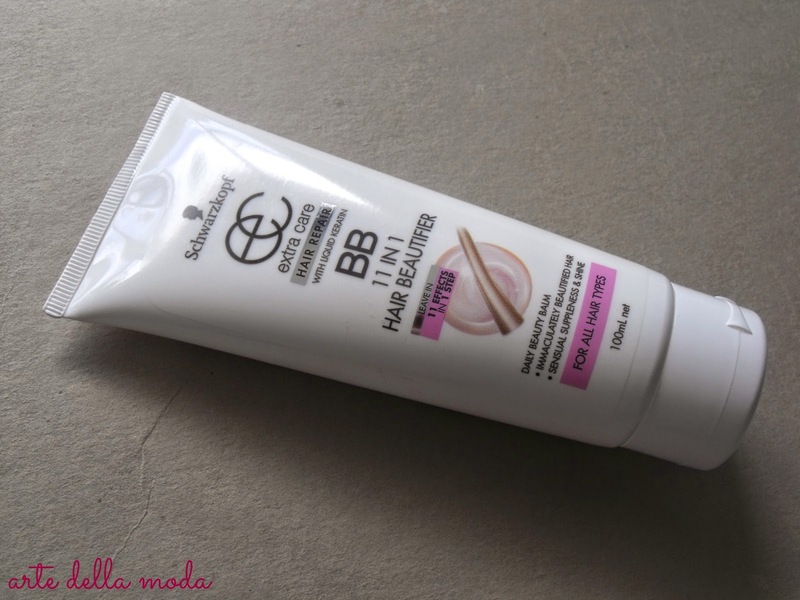 I've never used a BB cream for your hair, I never knew they actually existed. This is a Extra Care Hair Repair BB 11 in 1 Hair Beautifier (that's a lot of words). Deep Nourishment ... as well as other things.